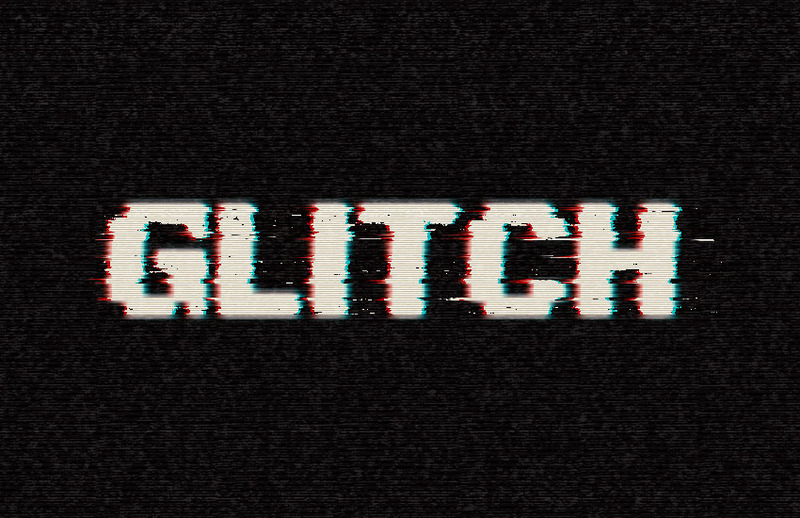 Free Outstanding Text Effect Tutorials ready to create retro, vintage, neon and glitch effects on your text and lettering with few steps work in Photoshop and Illustrator. You can realise a lot of beautiful ideas by working these tutorials and adding your own experience if you have some skills. The tutorials are perfect for beginners and advanced graphic designers. 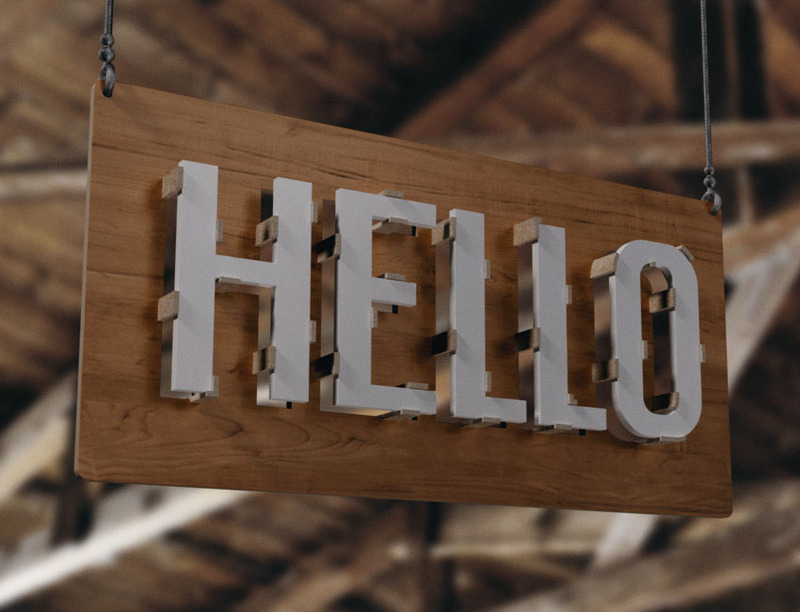 Give to your typography or lettering a fresh touch with traditional and digital media, mixing patterns and textures to give your work outstanding spark. 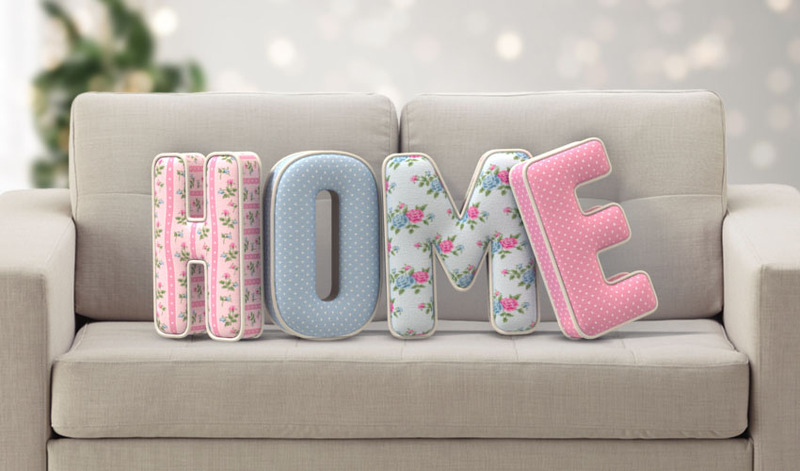 In this article you will find the New Released Text Effect Tutorials . 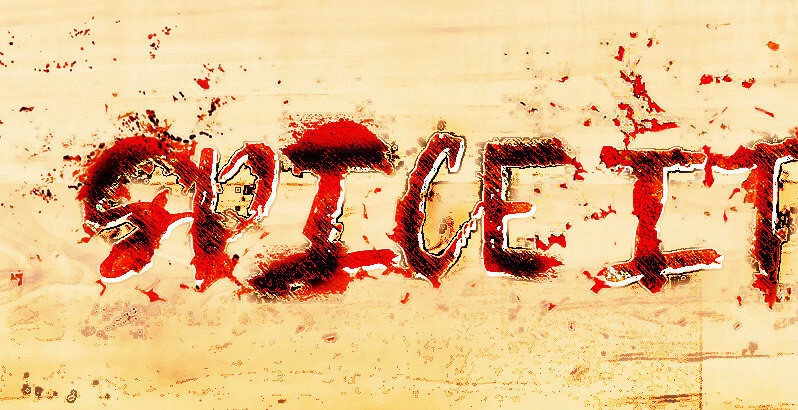 In this tutorial, I will show you how to design red hot chili pepper text effect in Photoshop. Along the way, we will be able to practice lots of layer mask, blending and image adjustment techniques. 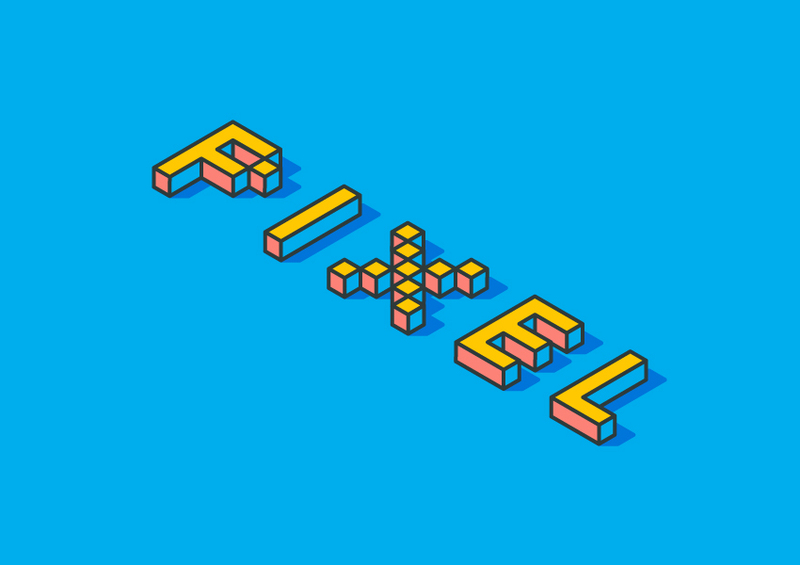 This week, I wanted to share how easy it is to create typographic floating shadows in Adobe Illustrator, too! The method I use utilizes the blend tool and pathfinder palette and a few simple steps. 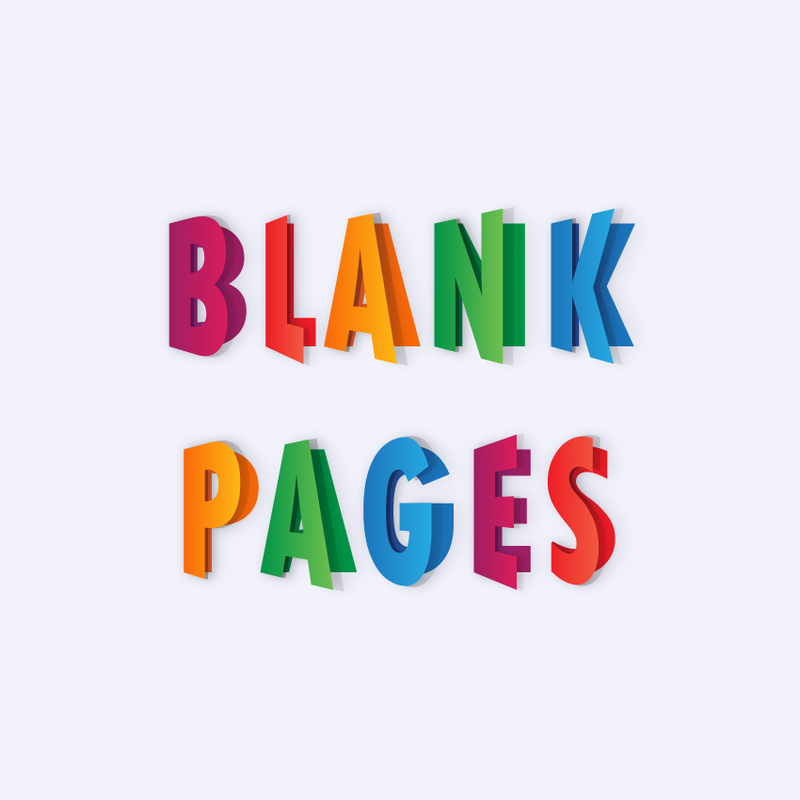 This effect is perfect for headlines, special art projects or even signage. If you’re not ready to use your own watercolor lettering yet, I’ve included another option for achieving the same effect using your favorite fonts. Read on to see it all! 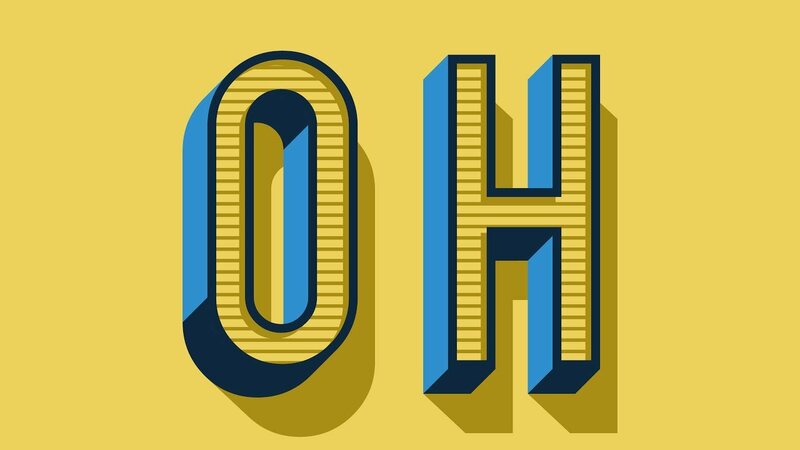 There’s no straightforward way to create highlighted text in Photoshop like you can in Adobe InDesign. However, with this trick you can create highlighted text with great results in less than a minute. 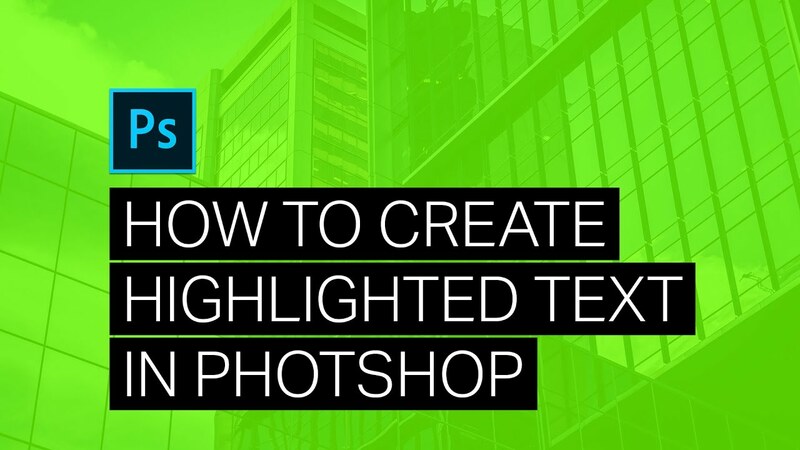 There are two ways to create highlighted text in Photoshop. The first is to simply draw rectangles behind your text with the Rectangle tool. 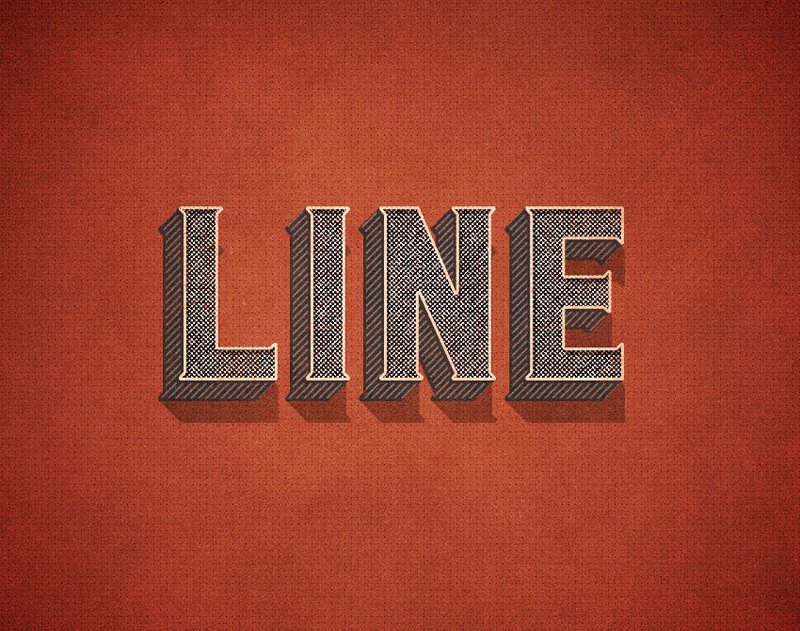 Another way is to transform the underline which is what you’ll learn in this tutorial. 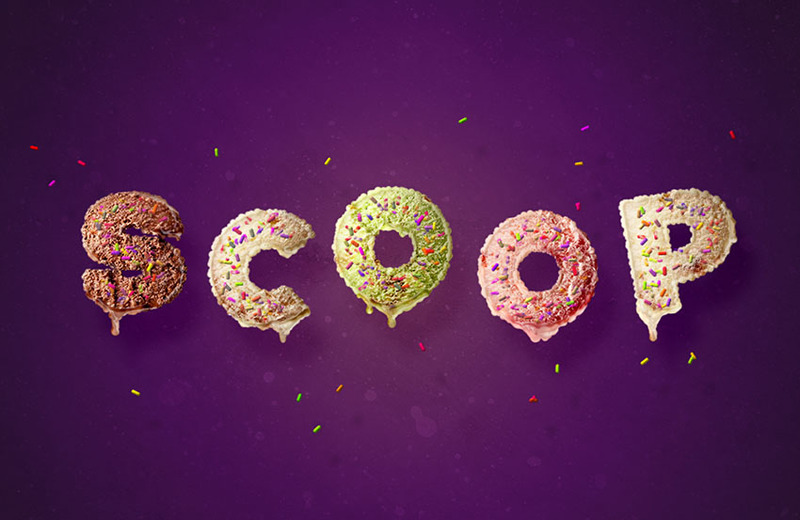 This tutorial will show you how to use textures, layer styles, and brushes to create a colorful, delicious ice-cream scoop text effect. 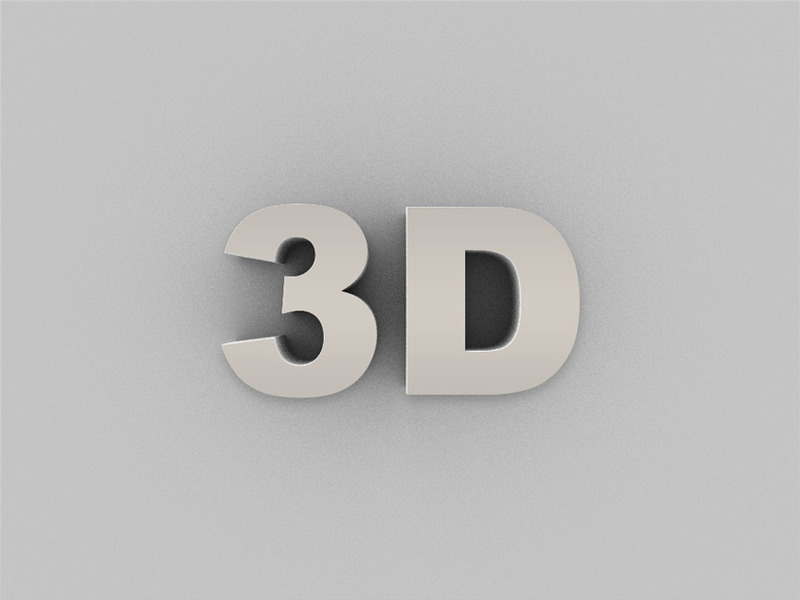 In the following steps you will learn how to create a basic piece of text and how to turn it into a 3D object using the 3D Extrude & Bevel effect. Next, you will learn how to quickly select a bunch of shapes with similar attributes and how to turn them into compound paths. Finally, you’ll learn how to color and organize your shapes, how to create a simple background, and how to add subtle shading using the Transform effect. 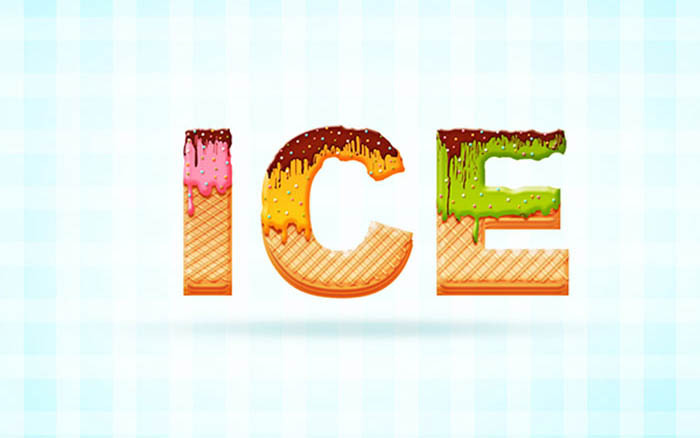 In this text effect tutorial you will learn how to create an awesome ice cream text effect! The process is simple enough for any level Photoshop lover. We will use the basic tools and effects along to achieve the final outcome in short time. 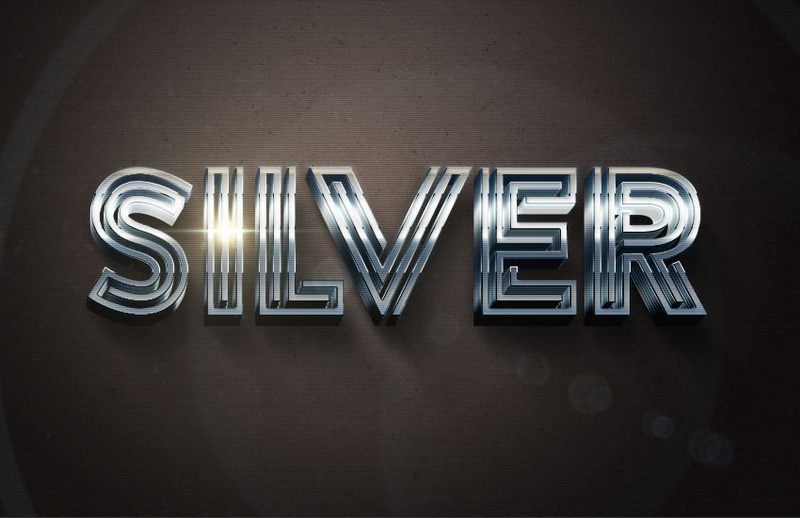 Learn how to create a shiny gold Photoshop text using layer styles. 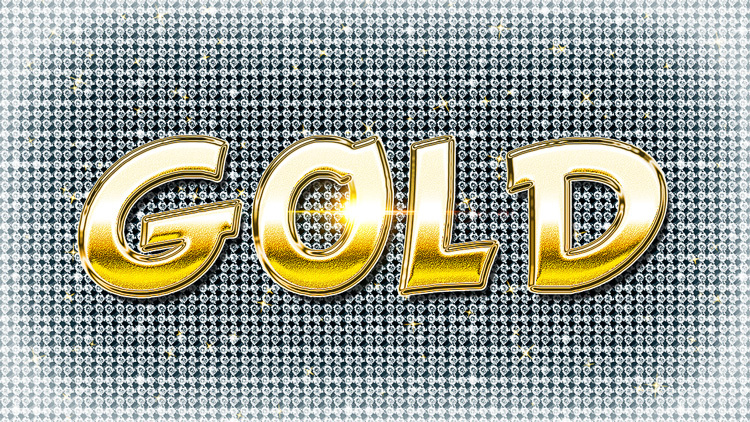 You can use this gold Photoshop style to make different text effects that look like gold and diamonds jewelry. This tutorial will show you how to use Photoshop’s shape attributes, along with 3D mesh, material, and lighting settings, to create a 3D warehouse sign and add it to a background texture. This is the deepest, most comprehensive tutorial out there for creating the official DOOM logo, the old logo, the retro logo, the one that we all know and love. The video is a long and complex video so I have this written guide to breeze through it quickly. 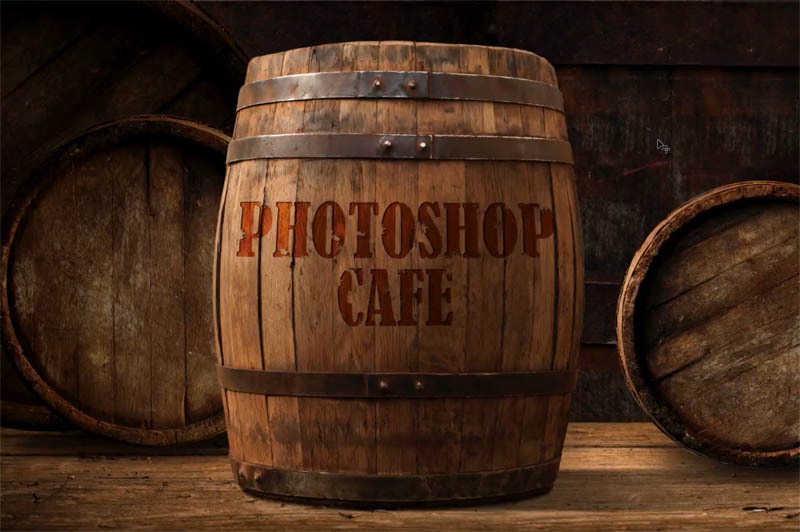 The 3D functions available in Adobe Photoshop open up a world of endless possibilities for creators. And you can apply amazing 3D text effects to your designs with a fast Photoshop action. In this short video, I’ll show you how to create a Photoshop action that creates a stunning 3D effect you can use for any project. 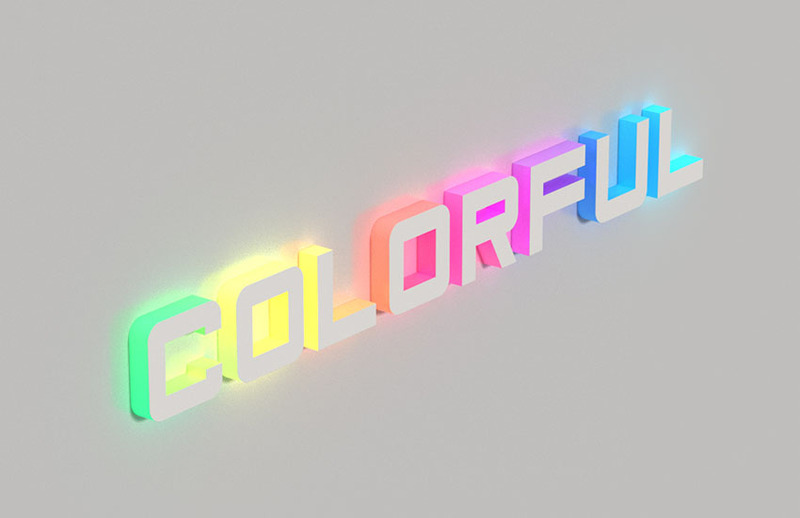 This tutorial will show you a very easy and useful tip to create colorful illuminated letters using Photoshop’s 3D material settings. 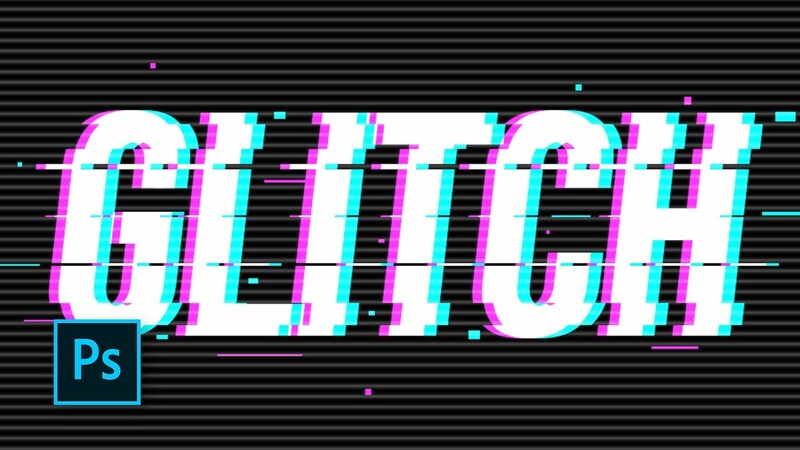 This tutorial will show you how to use Photoshop’s layer styles and filters, along with actions, textures, and patterns, to create a retro 80s-inspired silver text effect. 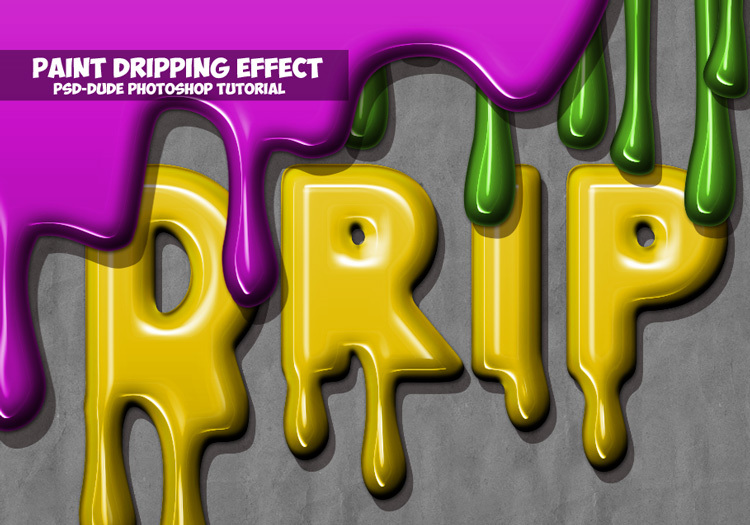 In this tutorial you will learn how to create a paint drip effect in Photoshop using my set of dripping paint vector. You can easily turn these shapes into paint drip brush if you work better with brushes. In this tutorial, I will show you the process of making an interesting “Rock Riding the Wave” text effect in Photoshop. 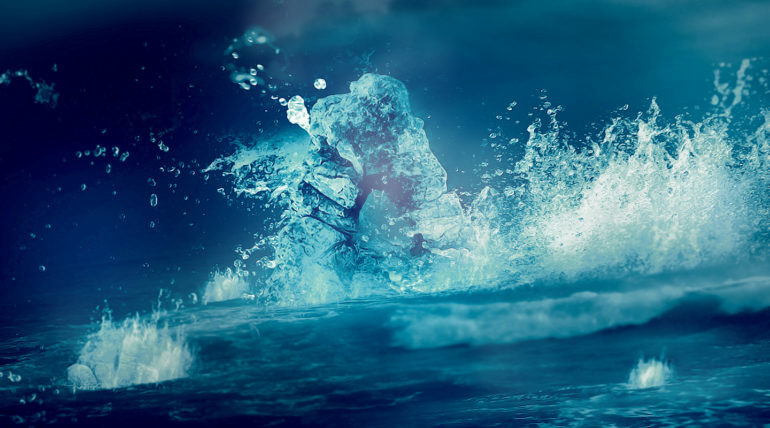 We will build the text using a rock stock image, add it to an ocean background, and finish off the effect with a custom water splash brushset. 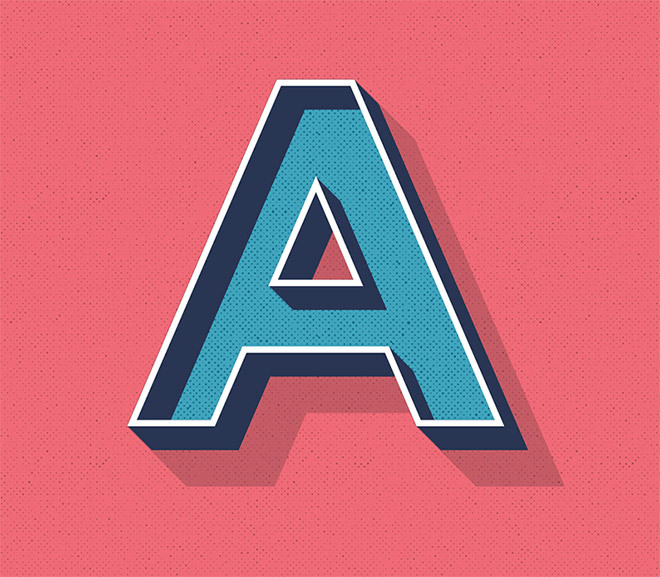 In the following steps you will learn how to create a folded text effect in Adobe Illustrator. For starters, you will learn how to create a simple background and how to add some text. Taking full advantage of the Appearance panel, you will learn how to work with several fills and effects, linear gradients, and basic blending techniques. Finally, you will learn how to copy Appearance attributes between objects and how to easily adjust them. This Photoshop tutorial shows you how to add type so that it looks like it’s part of the photo. 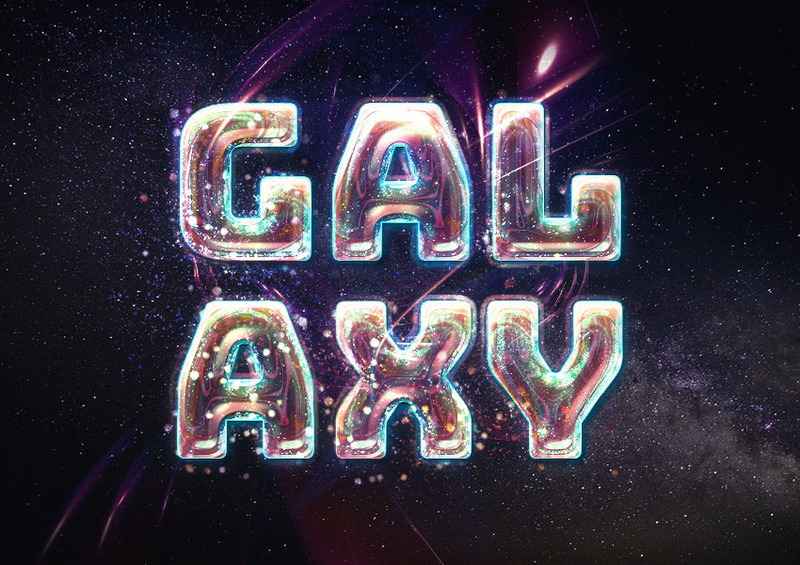 This tutorial will show you how to use a couple of layer styles, textures, and brush settings to create a bright, galaxy-inspired text effect. 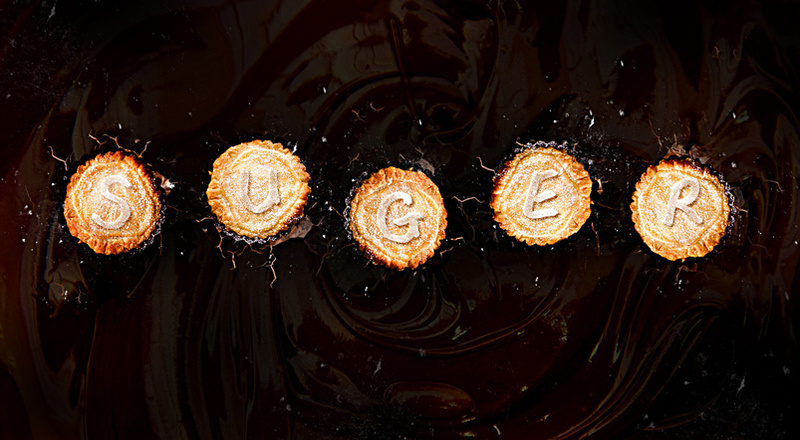 In this tutorial, I will show you the process used to Create a Crispy Pastry Text Effect with Dark Chocolate Background in Photoshop. 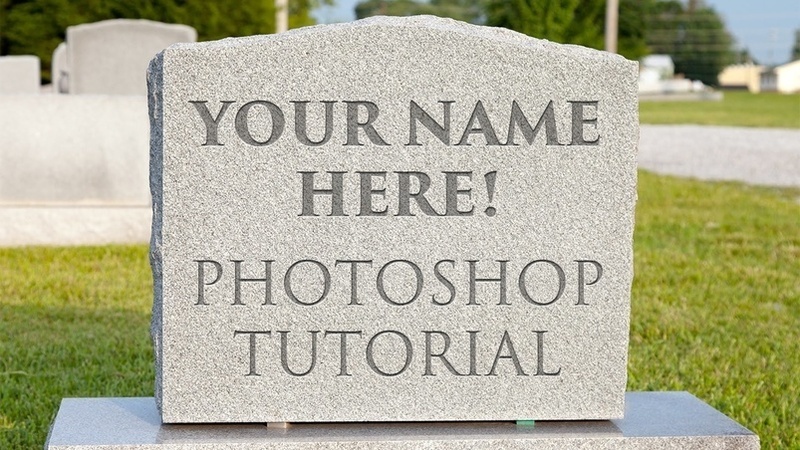 In this quick Photoshop tutorial, learn how easy it is to carve your name on to to tombstone using a type layer, Layer Styles, and an optional filter! 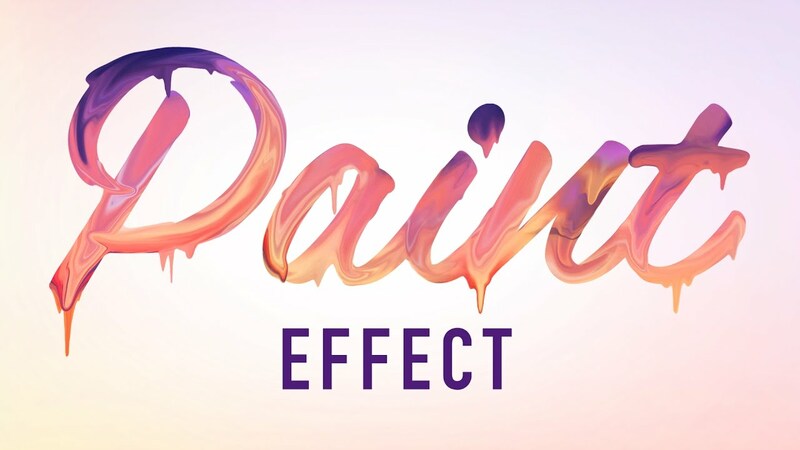 In This Photoshop tutorial, you can lear how to apply this paint Paint Text Effect or dripping effect to your text. You also will learn how to put a image in text and more about Photoshop. You also will learn how to recreate the text effect for yourself whether you are a beginner or an expert designer. 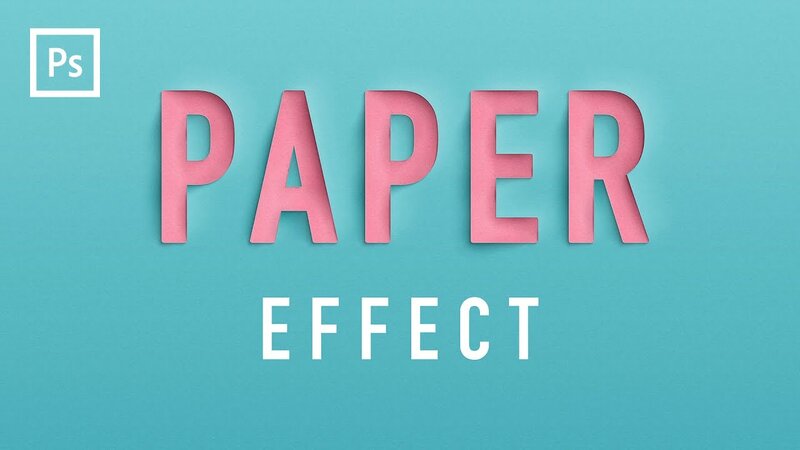 This Photoshop tutorial will show you how to apply this paper effect to your text or lettering. The step-by-step format will help you recreate the effect whether you are a beginner or an expert. Make sure to subscribe for more Photoshop tutorials. 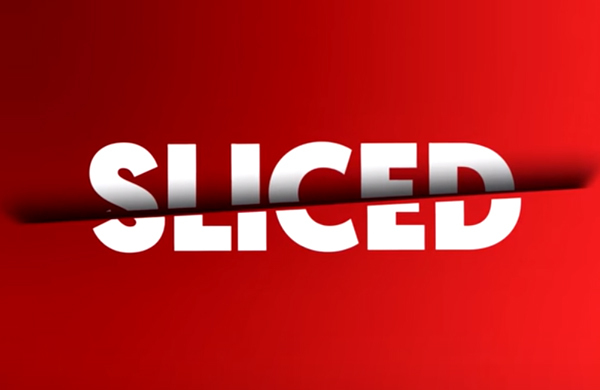 In this video photoshop tutorial you will learn how easily to create slice text effect to your text or lettering. 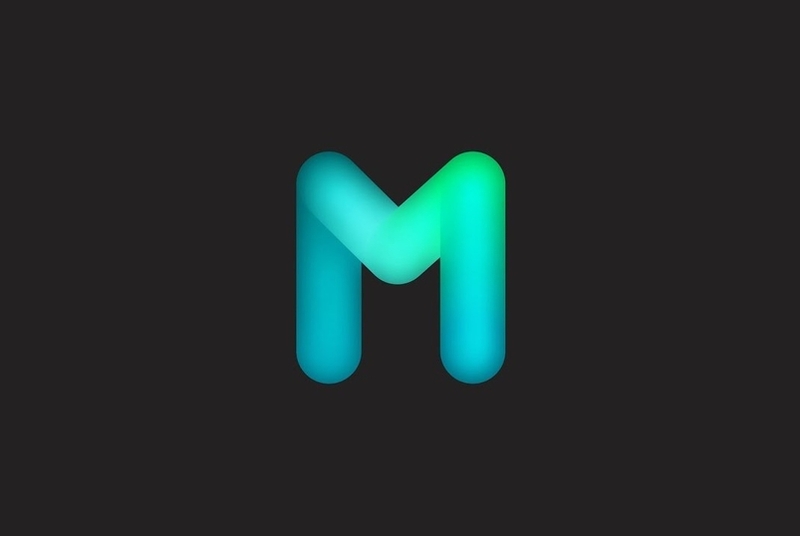 This Illustrator and Photoshop tutorial will show you how to apply this Glowing effect like a neon tube light to your design or text. The step-by-step format will help you recreate the effect whether you are a beginner or an expert.